Court of Criminal Appeals Judge Elsa Alcala, a Republican, said the main reason she won't run is because of the “random and unreliable” results from partisan judicial elections. Judge Elsa Alcala, a Republican who was appointed to the court in 2011 by then-Gov. Rick Perry, said the main reason she won't run is because of the “random and unreliable” results from partisan judicial elections. Voters tend to pay little attention to judicial elections, which reside lower on the ballot. Candidates running for open seats on the court in last May's runoff said they doubted most Texans know the court even exists. Alcala added in her statement that a statewide campaign would require too much time away from her family, including three teenagers in high school. The personal cost was “too high,” she said. The court, the highest in the state for criminal proceedings, is comprised of all Republicans and generally in favor of the death penalty. One other judge, Larry Meyers, said in September that the Legislature should make life without parole the harshest punishment, but he lost reelection in November after switching parties to become a Democrat. 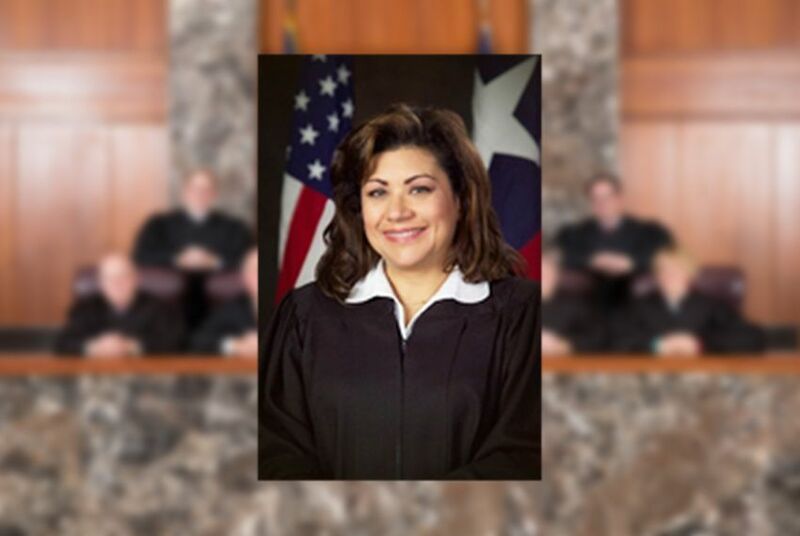 Before being appointed to the court, Alcala served on the state’s First Court of Appeals and worked as a state district judge in the 338th District Court in Harris County, according to the court’s website. She also served as an assistant district attorney in Harris County, a county that has handed down more death sentences than any other state aside from Texas. "I have spent the last year pondering what my next step will be after I leave the court, and I am undecided about that," she said. A candidate who ran a low-key campaign and shares a name with the governor of Wisconsin won the GOP runoff race for a seat on Texas' highest criminal court. The Texas Court of Criminal Appeals threw out the conviction and death sentence of a Waco man Friday after ruling that the trial court's admission of text messages was unconstitutional because they were seized without a warrant.